The debate over greyhound decoupling in Iowa has resumed, and it couldn't come at a better time for the dogs. On Sunday, the Des Moines Register reported the results of a GREY2K USA analysis of state greyhound injury reports. In total, 175 greyhound injuries were reported at Iowa dog tracks between January 2011 and July 2012. Most of these injuries involved broken legs, and other reported injuries included sprains, tears, a fractured skull and a broken neck. 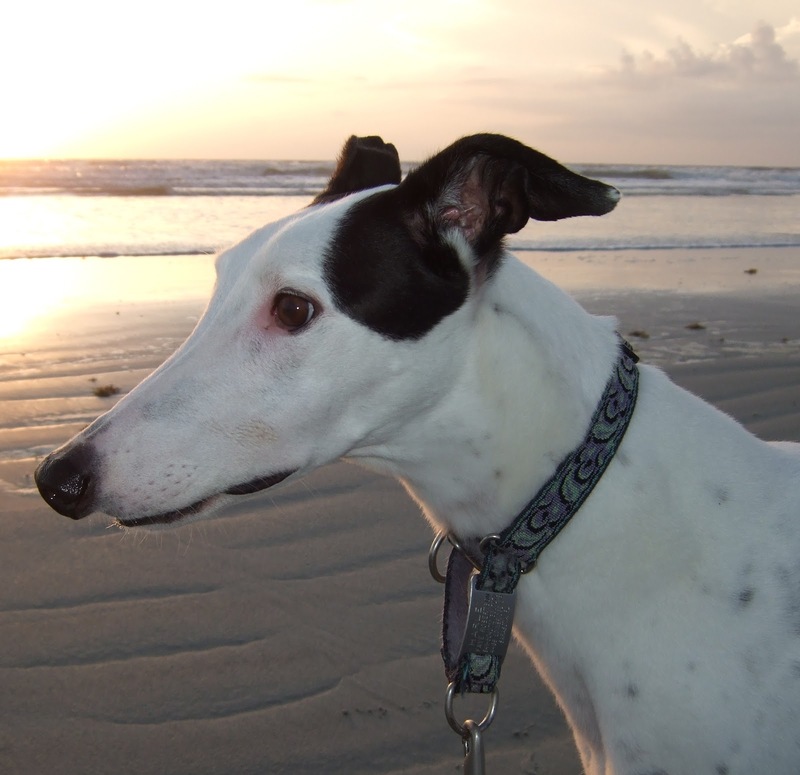 During the same time period, 24 greyhounds were euthanized. The Des Moines Register story was picked up the Associated Press, and is being reported all over the country. 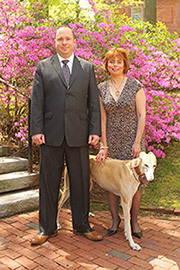 In part, these greyhound injuries are a consequence of legislative inaction. As I told the Register, there isn't going to be a miraculous revival of dog racing. The only question now is how many dogs will suffer and die before lawmakers do the right thing. In each of the last three years, legislation has been introduced that would allow Mystique Casino and Horseshoe Council Bluffs to stop dog racing. Under current law these two casinos must hold live greyhound races to stay open, and must also subsidize greyhound breeders with millions in casino profits. As a result of this bad public policy, greyhound racing is being artificially propped up even though interest in the races continues to decline. I'm confident that these greyhound decoupling bills will pass when they were given a fair vote in the state legislature. Unfortunately that hasn't happened, and greyhound breeders have given lawmakers hundreds of thousands of dollars in campaign contributions while fighting to protect their subsidies. "If we could develop that, there could be more jobs. It might be different kinds of jobs, but it would help the economy." "It's quite a bit of a misrepresentation." Dr. Comstock also questioned the basic premise of comparing human athlete injuries to greyhound injuries, given their physiological differences. Meanwhile, greyhound breeder Beverly Yates told the Register that many of the dogs that suffer injuries, including broken legs, eventually return to racing. This claim is simply false. According to two databases used by gamblers, nearly 80% of the greyhounds that were injured in Iowa between January 2011 and July 2012 never raced again. Greyhound breeders use false arguments because they can't debate on the facts. They cannot deny that greyhound racing is no longer viable, or that a large number of dogs suffer broken legs and other injuries. Instead, all they can do is make another campaign contribution and hope that their subsidies continue. Even though it will not come soon enough to help the dogs who have already suffered, I'm confident that Iowa lawmakers will soon make a humane choice and allow greyhound racing to end. If they don't, we will eventually hear about the greyhounds who died in 2013 because of a bad law.